No, not me. Another Wendy. 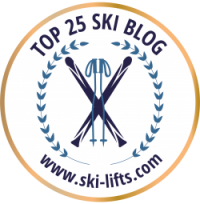 A Wendy who’s a ski legend and bona fide piece of US ski history. 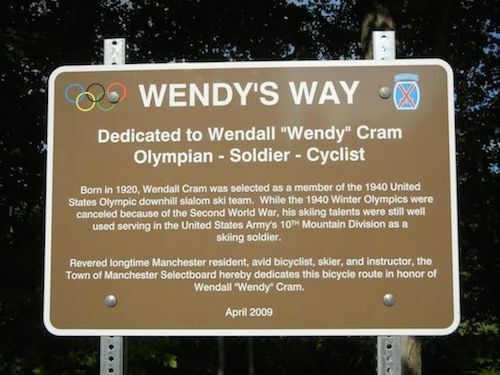 Wendall Cram, otherwise known as Wendy, passed away this past weekend at the age of 97 at his home in Manchester, Vermont. Maybe I feel a connection with Wendy because his name is the same as mine. And because he lived in Vermont. 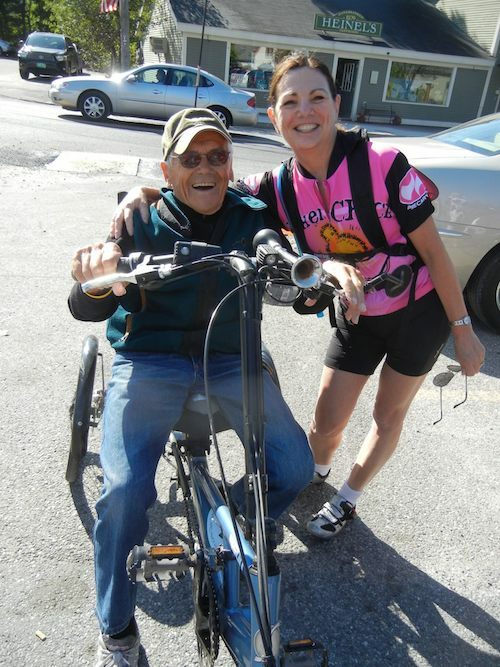 And because he loved to both ski and bike (so many similarities!). But truly, he was one of a kind. 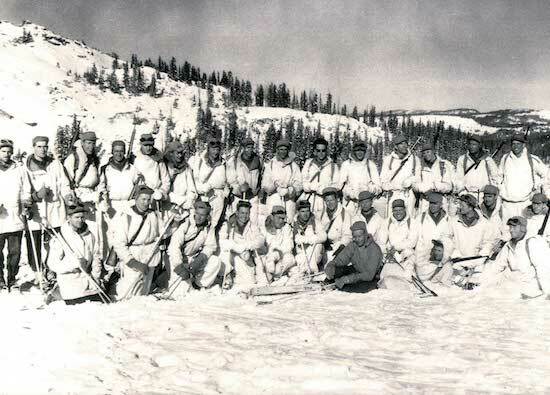 After the war, Wendy became an instructor at the glamorous Sun Valley Resort, where he taught his share of movie stars and struck up a friendship with Warren Miller, who was then living in an unheated trailer next door. He still raced, winning the Diamond Sun downhill at Sun Valley, a course with no control gates or padding on the lift towers or trees. 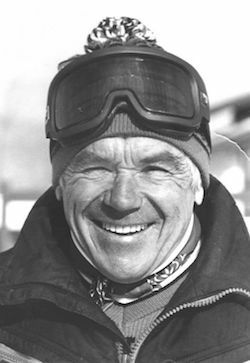 He then moved back east and opened a ski shop in Manchester, VT, which he ran with his wife, Annie, until the late 70’s. And for more than fifty years, he worked as an instructor at Stratton. If there’s a ski paradise, you can be sure that Wendy is there right now, happily laying down tracks in some heavenly powder. RIP, Wendy. PreviousRest In Peace: EpicSki is Shutting Down. NextShould Lindsey Vonn Race Against Men? 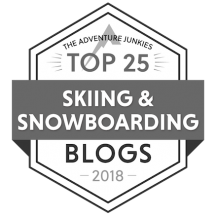 Surfing your way to better skiing. 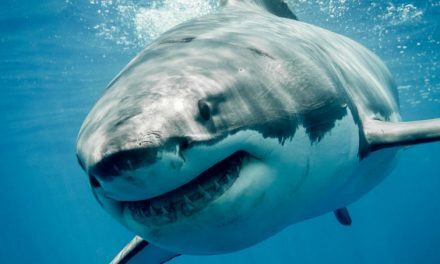 How much risk can you handle: On sharks and skiing.